Can I just say, WOW? I had no idea you did work like this!! I'm awed! 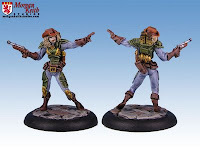 I have always been a fan of your steam tech cowgirl/warcaster. Any chance of her returning to production? 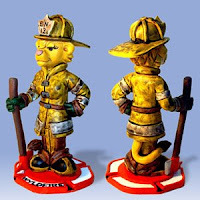 I did eventually track down Victoria the Healer - both are great sculpts.